New Homes Walkersville, MD; Frederick County, DC Metro. Parkside at Walkersville is the ideal place for your new home! A private enclave of only 24 single family homes in a peaceful setting surrounded by reforestation area and surrounding park, located in the desirable Walkersville School District. Parkside offers its Homeowners ½ acre+ homesites with a variety of new floorplans for you to choose from - including 1st floor owner’s suites, 5+ bedroom homes & 3-car garages! Parkside is tucked in a secluded setting, yet minutes to everything you need! 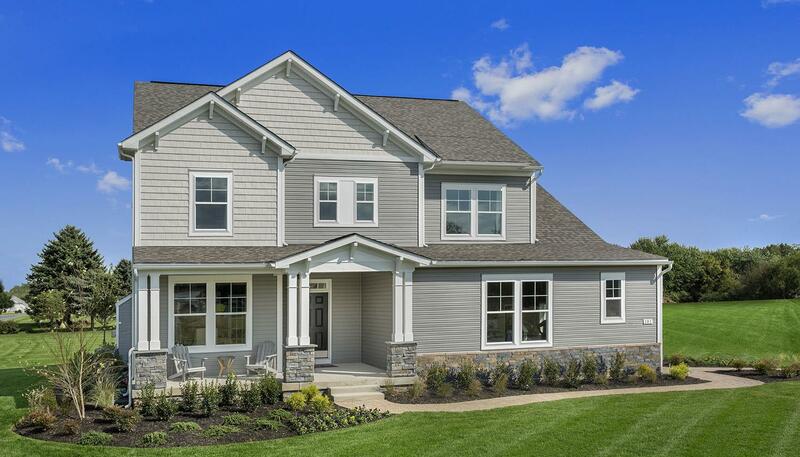 We look forward to making your dream home come true at Parkside at Walkersville!